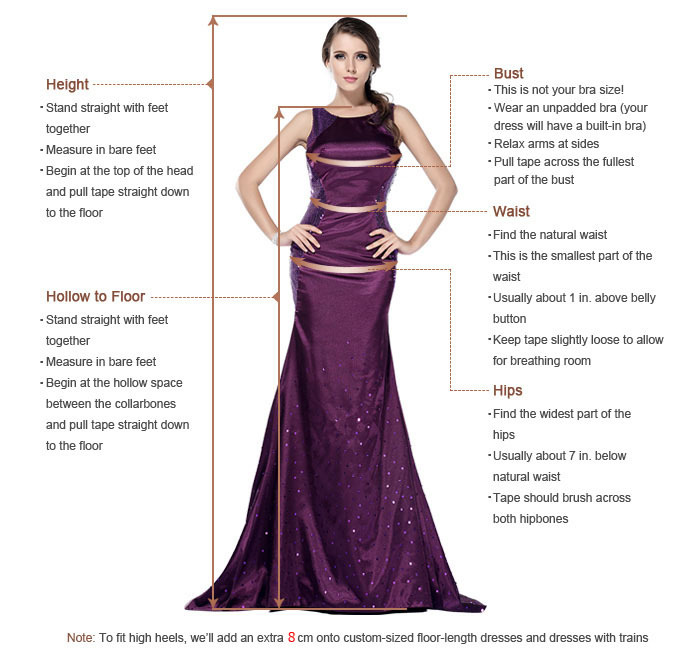 I am so happy with my dress, ordered in Royal Purple. I will post pics after I wear it for the Marine Corps ball. I think my husbands jaw dropped when he saw me try it on. :) The only thing I had to have altered was the train removed because I am a clutz and know I will fall over it in high heels. 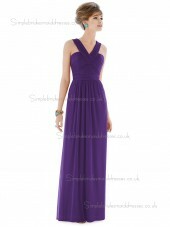 The measurements for the sizes were true to size and the ruched middle was very concealing and flattering. Thanks for a great find, Simple Bridesmaid Dresses ! !